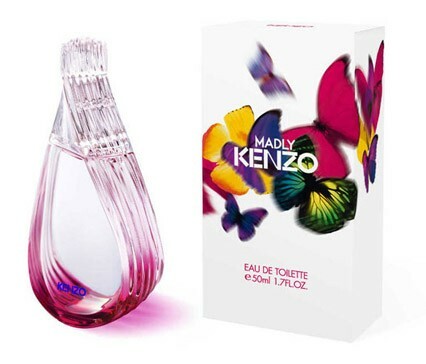 Madly Kenzo! Eau de Toilette by Kenzo is a Floral Woody Musk fragrance for women. Madly Kenzo! Eau de Toilette was launched in 2011. Top notes are pear and litchi; middle notes are jasmine and heliotrope; base notes are musk and cedar. It is recommended for casual wear.